‘Noel Gallagher’s High Flying Birds’ tour dates. Here you can find ‘Noel Gallagher’s High Flying Birds’ tour programme. We will keep it updated every day. 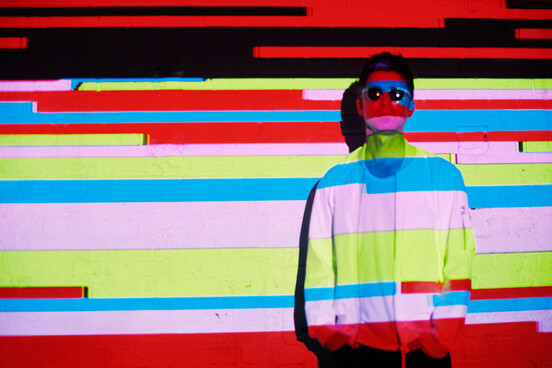 For more informations about the venues and tickets, please visit Noel Gallagher’s Official Website. 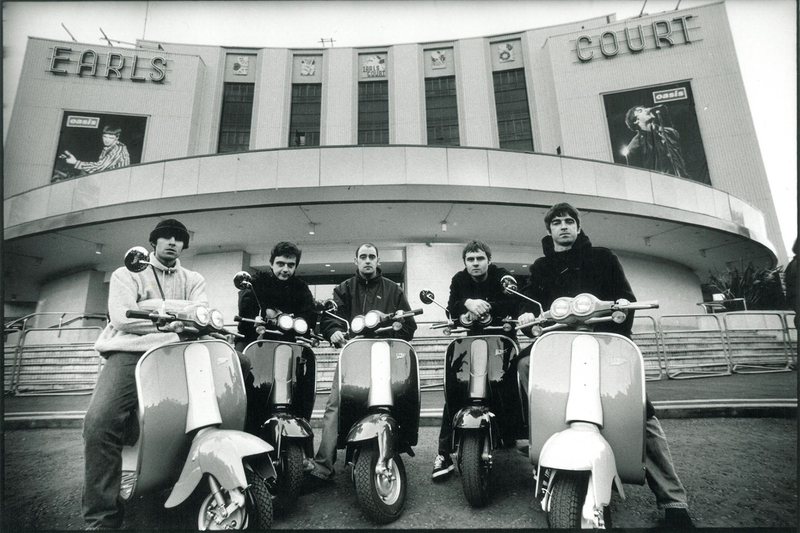 ← Liam Gallagher is thought to plan the release of his solo album?